22-year San Diego radio veteran currently at The Mighty 1090-AM. 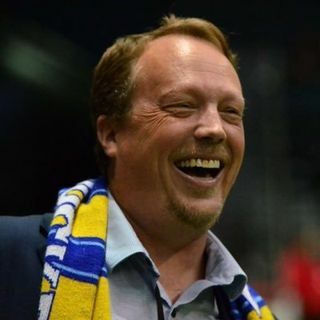 PxP announcer for the San Diego Sockers and more. Co-host of Make The Padres Great Again, host of Crossing Streams. San Diego radio vet Craig Elsten is joined each week by a rotating cast of top voices to talk about streaming TV, current and past shows, and much more. Each week is a different show and co-host. San Diego Sockers fans, rejoice! Craig Elsten and Nate Abaurrea bring you a weekly look inside the Sockers and the Major Arena Soccer League. Hear about the latest games and trends from the MASL and the Sockers, and enjoy live and recorded interviews with Sockers players and personnel, as well as league stars. Presented weekly on Mondays ... See More through the MASL season and Ron Newman Cup playoffs.